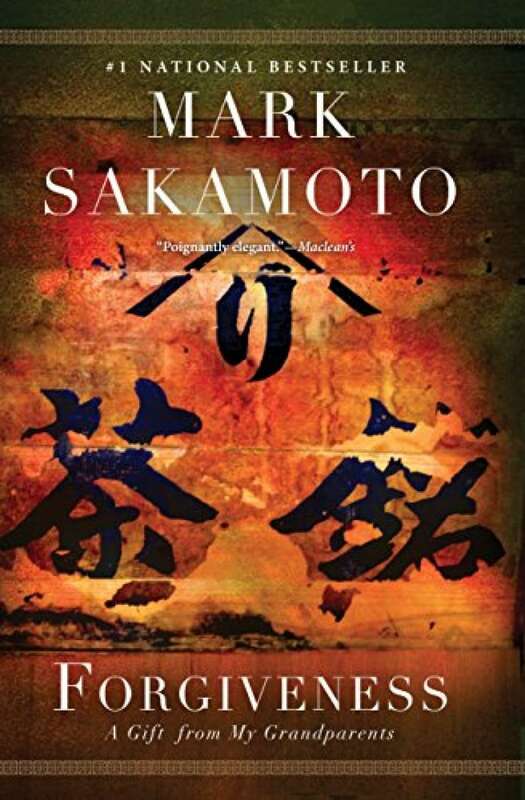 Forgiveness intertwines the compelling stories of Mark Sakamoto's grandparents as war rips their lives and their humanity out of their grasp. When the Second World War broke out, Ralph MacLean traded his quiet yet troubled life on the Magdalen Islands in eastern Canada for the ravages of war overseas. On the other side of the country, Mitsue Sakamoto and her family felt their pleasant life in Vancouver starting to fade away after the Japanese attack on Pearl Harbor. Ralph found himself one of the many Canadians captured by the Japanese in December 1941. He would live out his war in a prison camp, enduring beatings, starvation, electric feet and a journey on a hell ship to Japan, watching his friends and countrymen die all around him. Mitsue and her family were ordered out of their home and were packed off to a work farm in rural Alberta, leaving many of their possessions behind. By the end of the war, Ralph was broken but had survived. The Sakamotos lost everything when the community centre housing their possessions was burned to the ground, and the $25 compensation from the government meant they had no choice but to start again. Forgiveness by Mark Sakamoto, defended by Jeanne Beker, won Canada Reads 2018. It was the #5 bestselling Canadian book of 2018, as determined by sales data from independent Canadian bookstores. It started out innocently enough. I should not have been caught unawares. Grandpa Ralph does have a habit of travelling with one family member at a time. I can't quite pin down when that began. Cousin Christine went with him to Hawaii. Uncle Blake accompanied him to China. He wants to show his family the world. When my turn came, I was just wrapping up my first year of law school in Halifax. He rang me up. He knew I had not spoken to my mom in months. Neither had he. "Thinking about going home. Thought maybe I might swing by Halifax and take you with me." This was a trip of a lifetime. His lifetime. It would almost certainly be the last time he returned home. He made no bones about that. From Forgiveness by Mark Sakamoto ©2014. Published by HarperCollins Canada.